The Samsung Galaxy Fold is a unique smartphone. 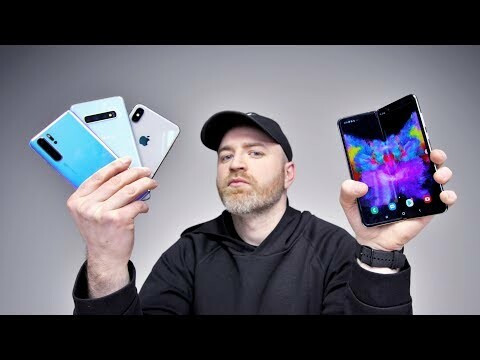 So how does the Samsung Galaxy Fold stack up vs. the iPhone XS Max, Huawei P30 Pro and Samsung Galaxy S10 Plus? Is the Samsung Galaxy Fold the best smartphone of 2019?